Changsa, dubbed a heaven on earth, has plenty to offer lovebirds from romantic mountain scenery to ancient culture. 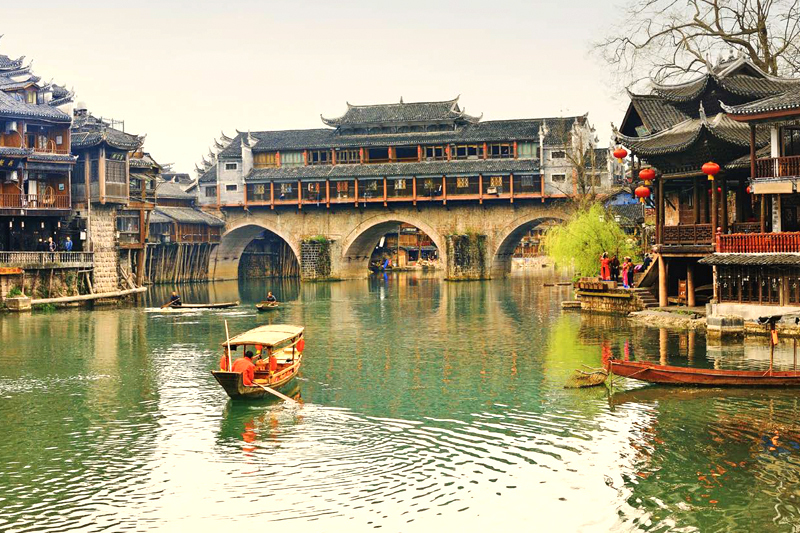 Changsa is the capital of Hunan province situated along the lower reaches of the Xiang River. The hometown of Chairman Mao Zedong, the city is vast and close to the Heavenly Pillar of the Zhangjiajie National Forest Park that was made famous by the movie Avatar. Visitors are drawn to the forest park by its 3,000 towering vertical pillars. Worth checking out is Orange Isle where Mao lived happily in his youth. Orange Isle is right in the middle of the Xiang River that runs through Changsha. Occupying a total area of 70 square kilometres, the isle can be explored thoroughly in a single sightseeing tour that takes in key attractions like serene gardens and white, sandy beaches. With a network of cycling lanes, it’s possible to explore the isle by bicycle. 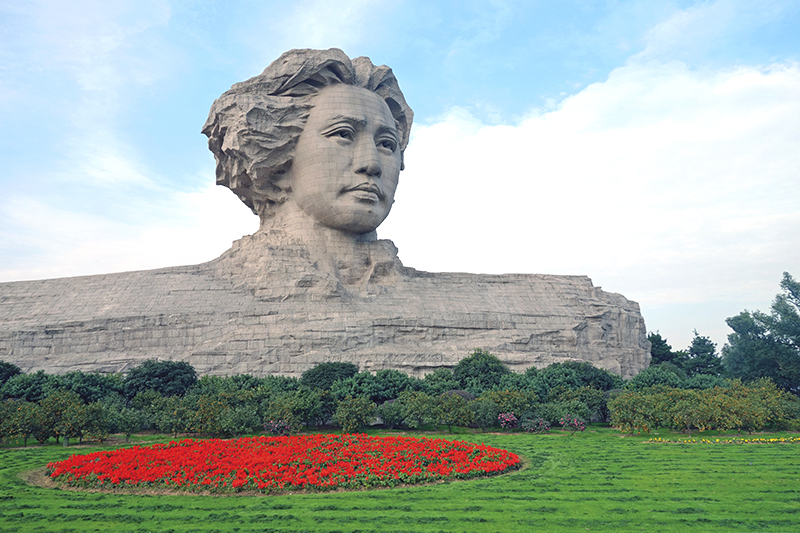 The real highlight is the massive marble sculpture of Chairman Mao, the isle’s centrepiece. 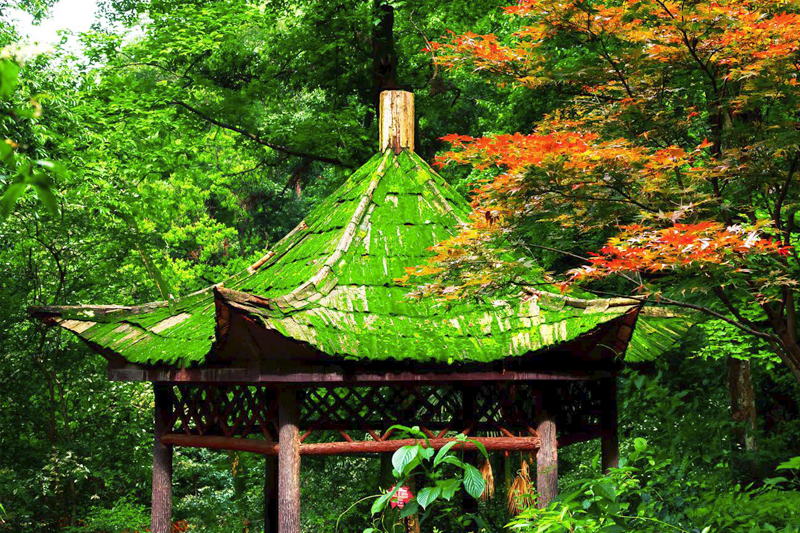 Another must-go destination is the Yuelu mountaintop known for its romantic mountain scenery. The mountain lies to the west of Changsha and its summit is the best vantage point to watch Orange Isle in its entirety from above. The mountaintop boasts magnificent scenery that changes colour seasonally; it’s covered in snow in winter and in the springtime, the hills turn green as the maple puts out new leaves. The mountaintop has a romantic atmosphere with lots of fresh air. There are public parks and riverside pavilions to help visitors unwind. If time permits, it’s worth taking a side trip from Changsha to the ancient town of Fènghuáng (literally ‘phoenix’). 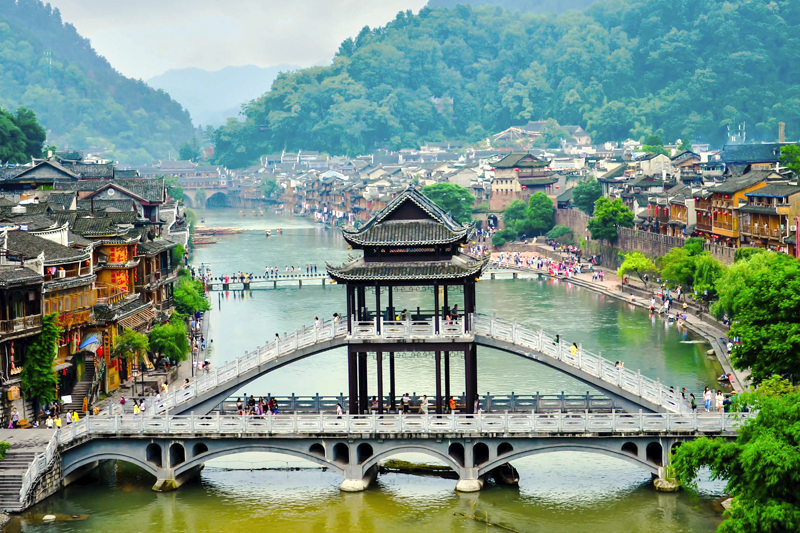 A Unesco world heritage site, the town makes for a romantic tour thanks to its storied past. 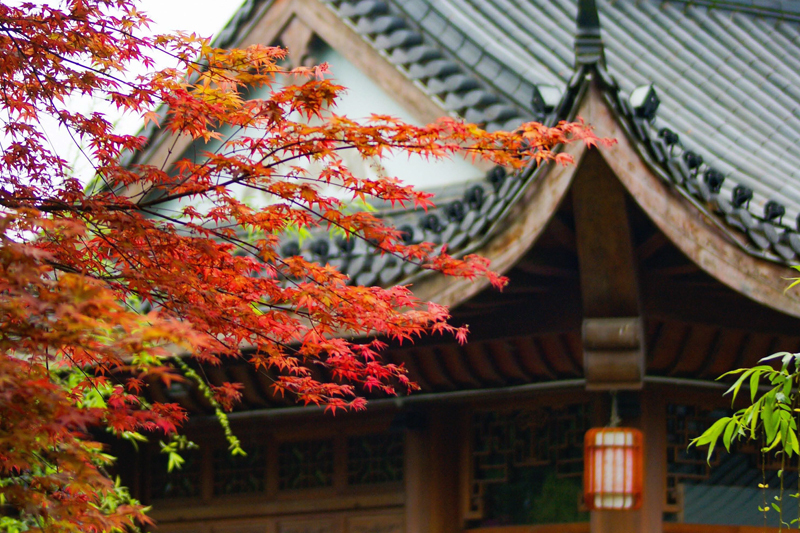 Many wooden teahouses are a blast from the past. 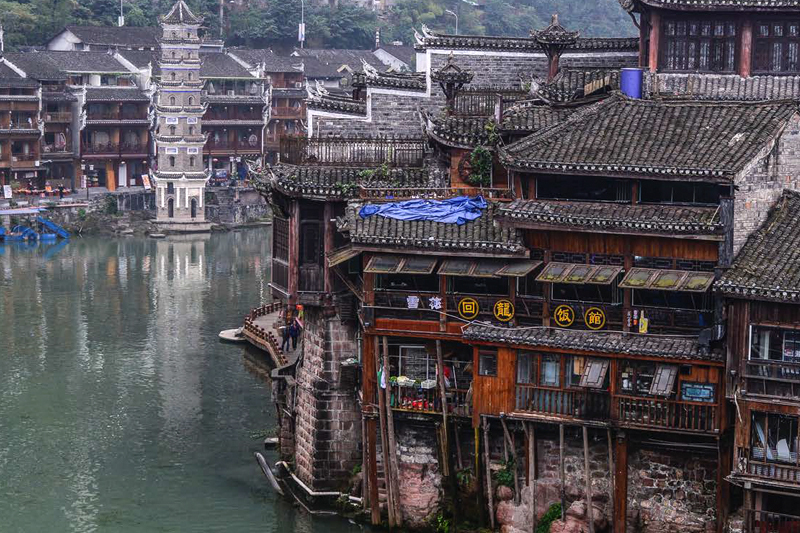 The ancient town nestles in a green valley where the Tuojiang River runs through. Don’t miss the Hongqiao Bridge. 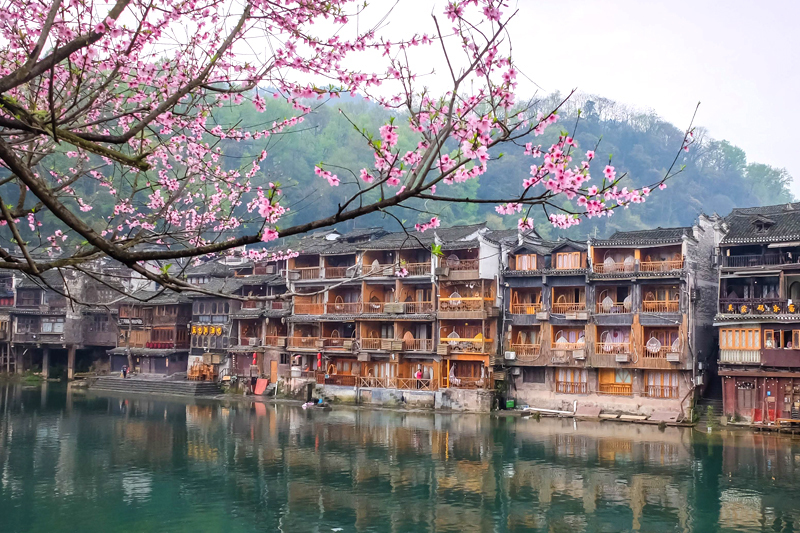 A river cruise is a great way to explore the city, especially its rows of wooden houses on the river banks that display classic architecture of the Ming and Qing dynasties. 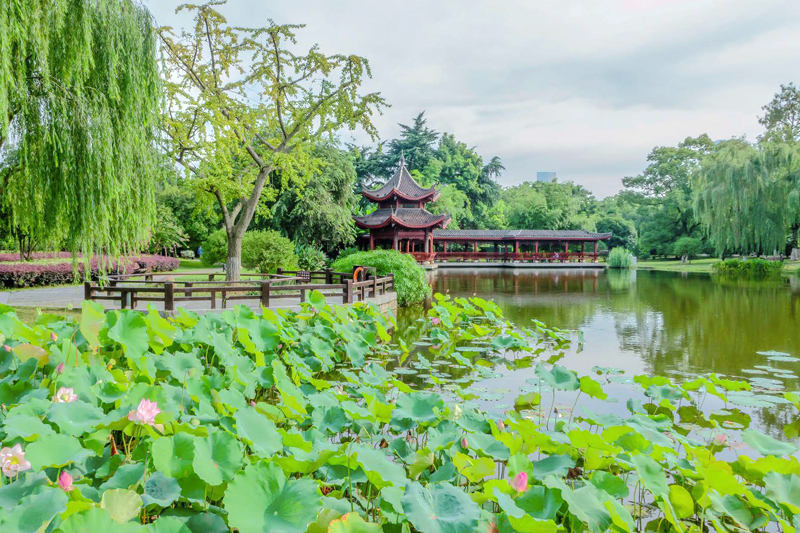 Changsha is a veritable heaven on earth that’s full of charm and character – and a boost to anyone’s love life. More info: Visit www.changsha.gov.cn, www.enghunan.gov.cn.